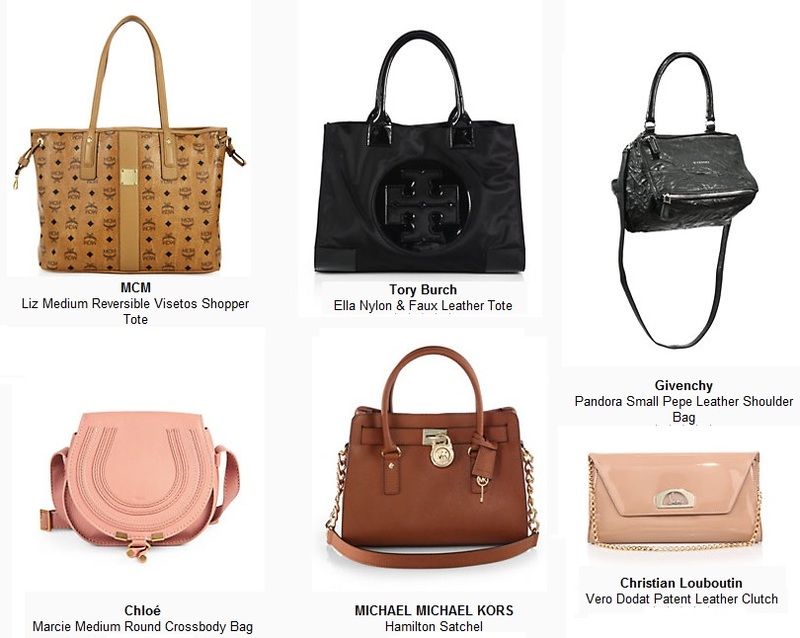 Top rated handbags for 2017 for your review. Above are a few of the top rated handbags you can find at Saks Fifth Avenue. It's time to shop for your favorites.